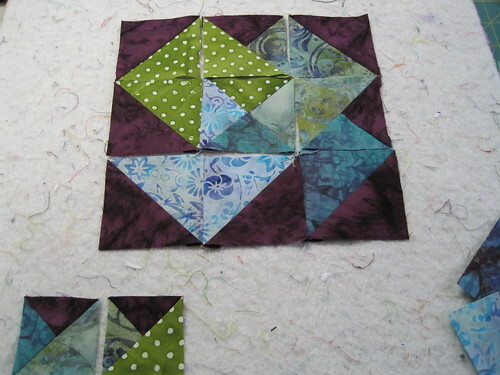 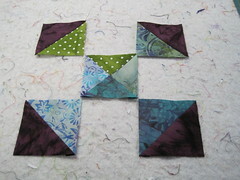 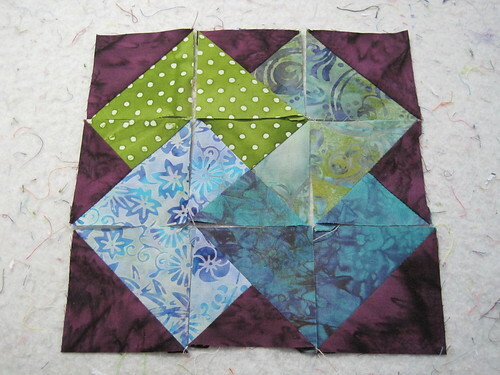 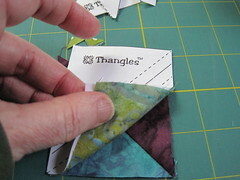 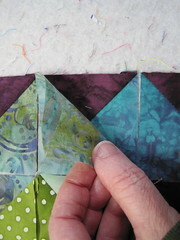 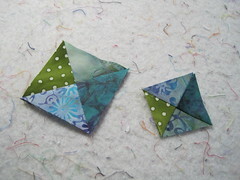 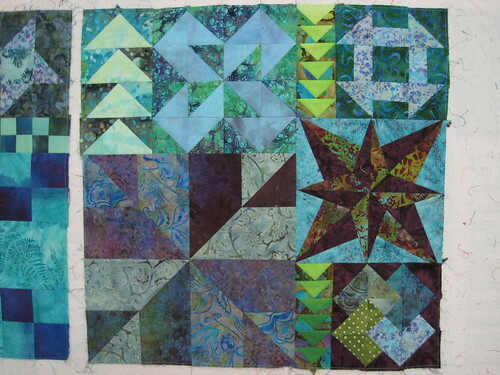 Subscribe to comments with RSS	or TrackBack to 'More Atomic Quilting: the three-part triangle'. 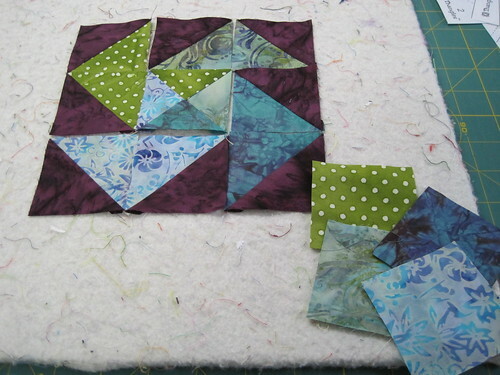 this project threatens to make my brain explode! 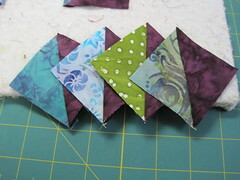 I love the card trick block. 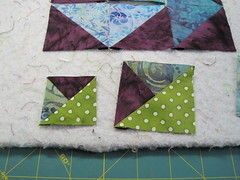 yeah, me too, it’s one of my favorites, you just have to have a little patience to make it!